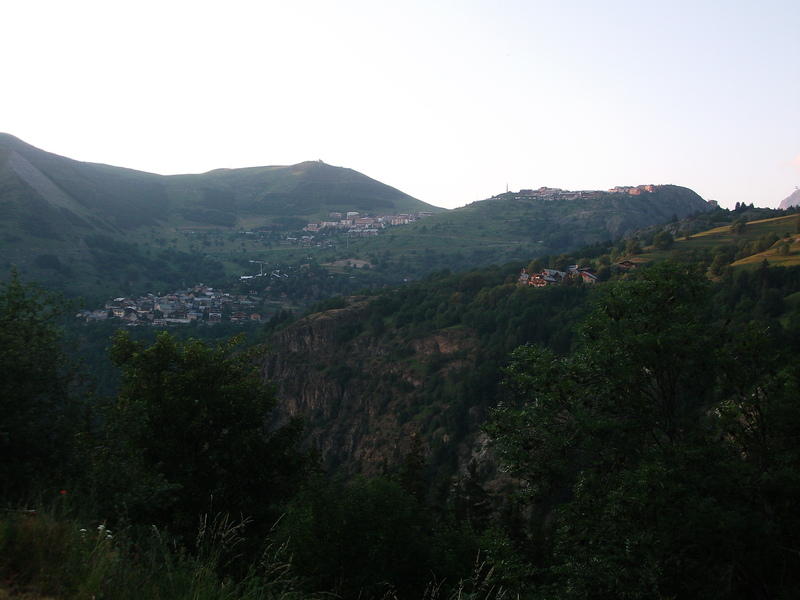 Situated to the east of the Alpe d’Huez, Maronne is a satellite station for the main resort. The ascent is narrow and winding with some steep sections. The climb starts at the foot of Alpe d’Huez. You climb the first 5 bends until you reach La Garde-en-Oisans. The first few bends of the Alpe are notoriously punishing and must be approached with caution. At La Garde you turn right and pass over the Sarenne river before continuing climbing to the village of Armentier. 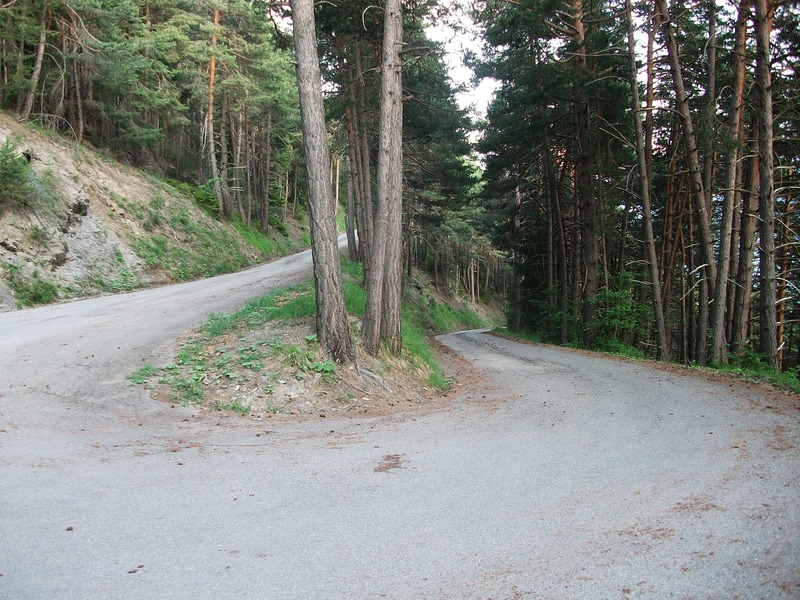 The gradients here are misleading; the climb does not appear hard as it is a straight road surrounded by trees and thus there is little perspective of how steep it really is! Looking back at the profile, there are some sections of 14%!! A left turn in Armentier en Haut leads you on to the Climb to Maronne – 5km at 7%. The climb is covered by pine forest and so offers plenty of shade unlike its more famous neighbour. The climb is not as hard as the averages suggest with some flatter sections offering some respite. The climb finishes at 1500m altitude with some great views over Huez village and the 21 bends. The climb can be made part of the Traverse d’Oisans or you can just descend back into Bourg via the same route.